Peripheral artery disease (PAD), also called peripheral vascular disease, is a narrowing of the peripheral arteries (arteries outside the heart). It is a common disorder of the circulatory system and affects approximately 10 million people in the United States. To learn more about PAD, watch this video featuring vascular surgeon Jean Starr, MD. Peripheral artery disease is usually caused by atherosclerosis, a buildup of fatty deposits in artery walls that leads to restricted blood flow. 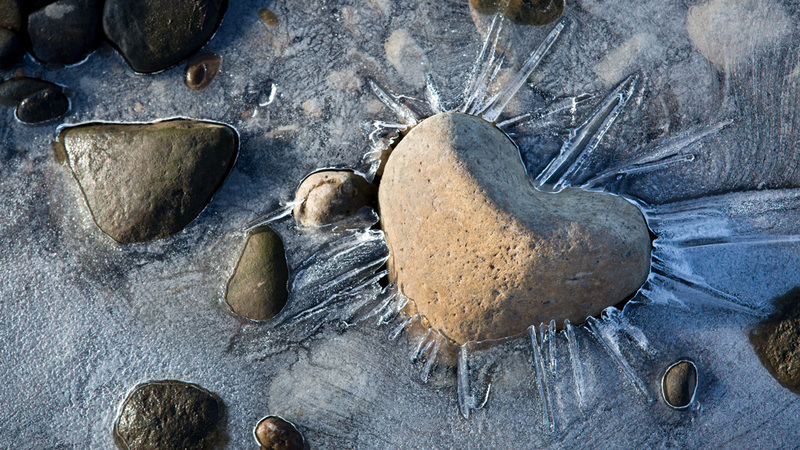 Atherosclerosis affects the heart and can affect arteries throughout the body. Smoking and diabetes present the greatest risks of developing peripheral artery disease due to reduced blood flow. Many people who have peripheral artery disease have pain in their hips, thighs or calves when engaged in physical activity. The pain often goes away when the exercise stops. This is because the leg muscles used in exercise need more blood flow, and this flow is restricted due to the arteries narrowed by the disorder. 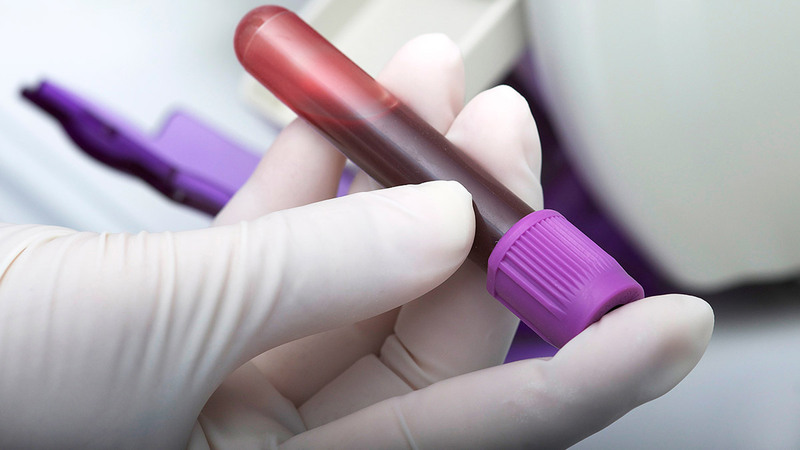 Peripheral artery disease often goes undiagnosed. It is important to inform a physician if you have symptoms of peripheral artery disease because the condition can lead to increased risk for heart attack and stroke. 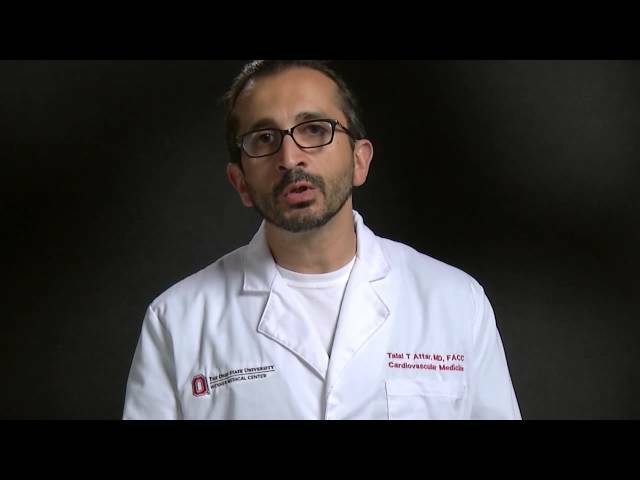 Why choose Ohio State for peripheral artery disease treatment? 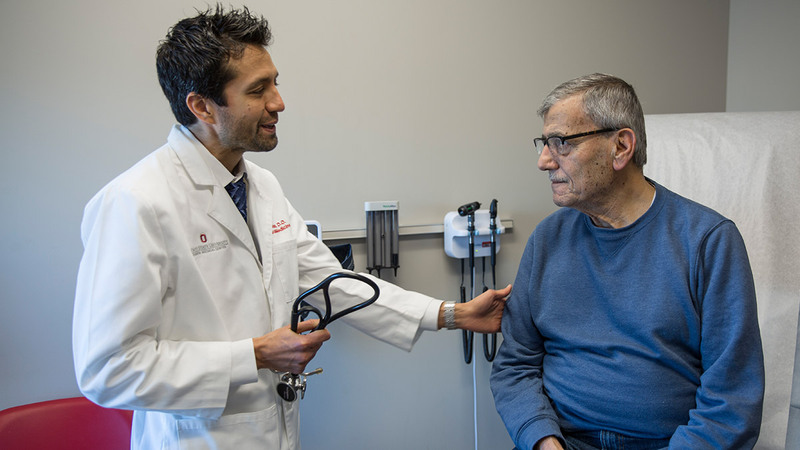 Ohio State's vascular surgeons are experienced in the use of many technologies for minimally invasive treatment of peripheral artery disease including cryoplasty, mechanical atherectomy, laser atherectomy and pharmacomechanical thrombolysis. For patients who cannot be treated with traditional methods, our vascular surgeons participate in ongoing clinical trials investigating new treatments for certain cases of peripheral artery disease. Your physician will conduct a physical exam, which includes a pulse test that measures the strength of the pulse in the arteries behind your knees and feet. During this visit, you and your physician will also discuss your medical history and what symptoms you have experienced, when they occur, and how often. Treatment for peripheral artery disease focuses on controlling symptoms and halting the progression of the disease. Medications to lower blood sugar, blood pressure and blood cholesterol may be prescribed. Other medications include those that improve blood flow and relax blood vessel walls. Vascular surgery is for patients with vascular disease, such as peripheral artery disease, that cannot be treated by less invasive, nonsurgical treatments. It may involve endovascular procedures in which catheters (thin, flexible tubes) or stents (mesh-like tubes) are inserted to maintain open arteries or veins. Vascular surgery is also used to redirect blood vessels in patients with poor circulation. For patients who cannot be treated with traditional methods, our vascular surgeons participate in ongoing clinical trials investigating new treatments for certain cases of peripheral artery disease. Outpatient PAD rehabilitation is an outpatient service for patients diagnosed with PAD. The personalized program helps improve the health and wellbeing of people with vascular problems; it includes 36 sessions of exercise training physiologists and registered nurses who will help with medical evaluations, prescribed exercise, risk factor modification and coaching. The PAD rehab team works with you and your family to ensure a successful rehabilitation experience. You will be assigned a team member as your case manager who will help track your care and become your resource for any questions or concerns you may have as you progress toward achievement of your program goals. Vascular doctors at OSU discovered a clot in Cheryl’s leg that had been there for years. Jean Starr, MD, a vascular surgeon at OSU, explains the symptoms of vascular disease and when to visit your primary care doctor. Dr. Jean Starr, a vascular surgeon at The Ohio State University Wexner Medical Center, explains what peripheral artery disease is and how it affects approximately 10 million people in the United States. 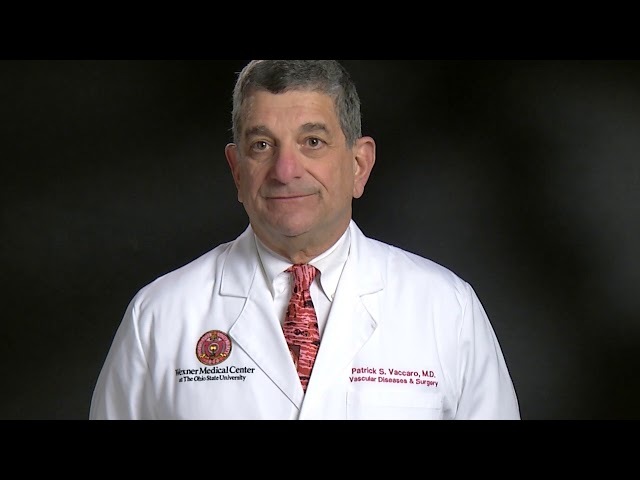 Patrick Vaccaro, MD, explains the advancements in treatment of PAD, with many patients benefiting from simpler outpatient procedures. To slow the progression of the disease, Hosam Farouk El Sayed, MD, recommends healthy lifestyle changes, with stopping smoking as one of the most important.